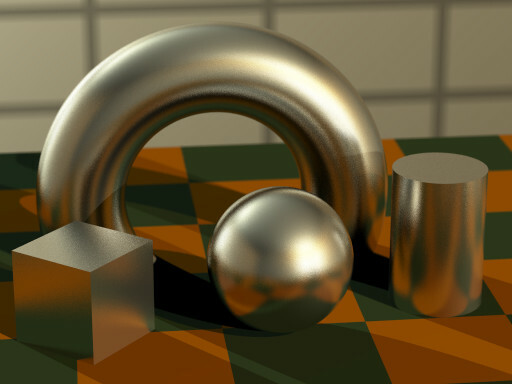 POV-Ray does not simulates blurred reflections by default. 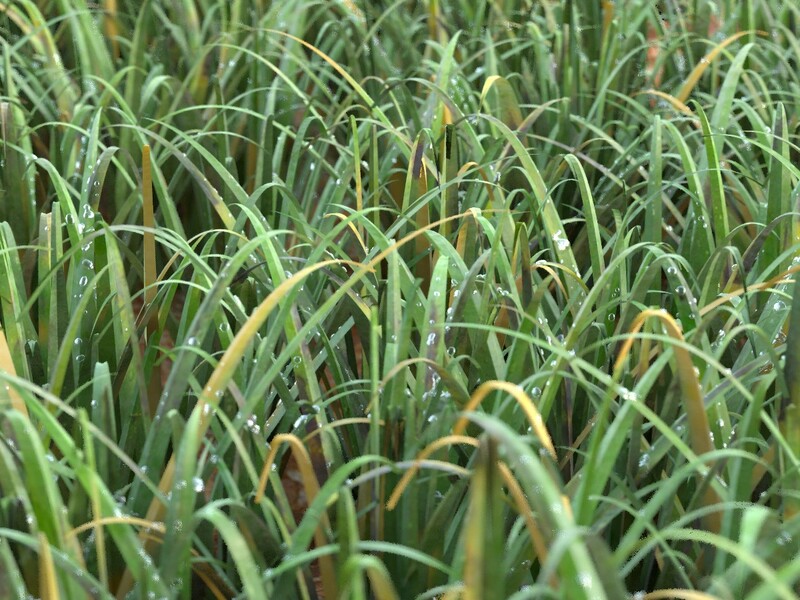 Hopefully, there is a well-known technique which consists on using many averaged textures with big normals. Anyhow, I wanted to try it by simulating the microstructure of the surface with very small normals. Here, instead of averaging whole textures, we average only the normals, but rotated in all directions. This technique needs very high quality focal_blur or antialiasing settings, to get ride of the graininess, but it’s useful for some kind of metals. Source code updated for LightsysIV.